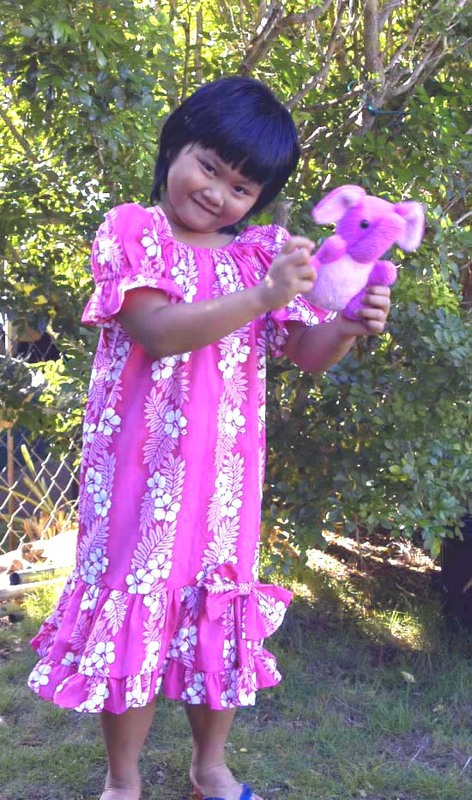 Aloha & welcome to Hawaiian children wear in Aloha Shirts & muumuu dresses. 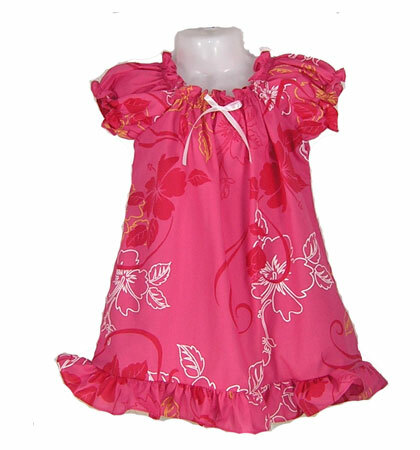 Kids Clothes - Beautiful clothing for Boys and Girls in Hawaii print apparel. Select from offerings of kids clothing for your kids. We are sure you will find something that your kids will lover to wear. * Comfort: Children feel comfortable & cool with this non-restricting design. * Contemporary Prints: Regularly updated with the latest style Hawaii prints as they come available. * Quality: Hand made in Hawaii USA to assure quality and attention to every detail.